Tyngsborough is a suburban community of approximately 12,000 residents located in northern Middlesex County. Tynsgborough is located along Route 3 and borders Nashua, NH. Tyngsborough offers affordable housing prices coupled with convenient access to Route 3 for commuters. There is also easy access to a wealth of retail shopping options in Nashua. The Real Estate market in Tyngsborough is strong. 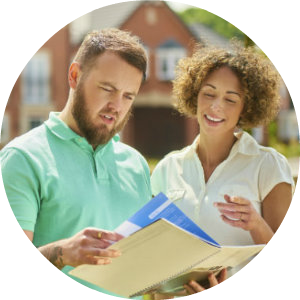 Prices, however, have remained relatively stable over the past several years; making Tyngsborough a great option for first time buyers and those who are looking for a great value. 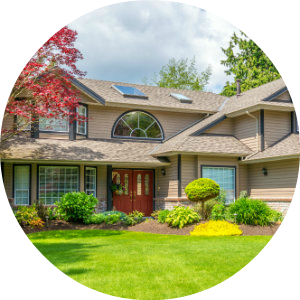 Tyngsborough's housing market is a mixture of single family homes and condominium complexes. The estimated median house/condo price in Tyngsborough for 2015 was $339,000. 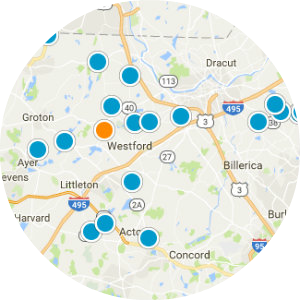 Our site provides up-to-the-minute market report data for Tyngsborough to give our clients an edge throughout the buying or selling process. Tynsgborough is home to the widely known Parlee Farm. Open from mid-June through to the end of October, Parlee is a large farm offering guests the opportunity to pick a wide variety of seasonal fruits, a small petting farm area, tractor rides and a farm stand. Located on Farwell Rd, Parlee Farm encompasses over 90 acres of land! Throughout Tyngsborough you will also find many dining options, shopping opportunities and smaller entertainment options. There has been some recent construction started throughout town which will bring more commercial space to the town. Tynsgborough is also home to a brand new senior center which opened up in 2015. Located on the south side town, this $1M facility offers great programs and easy access for seniors in and around Tynsgborough. Tyngsborough maintins its own School System that is not shared with any surrounding towns. Innovation Academy, an independent charter school for grades 5-12 is located in Tyngsborough. Tyngsborough is also home to Greater Lowell Technical High School, a four year vocational high school serving Lowell, Tyngsborough, Dracut, and Dunstable.